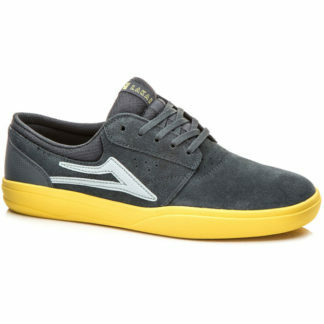 Andrew Reynold’s highly anticipated new shoe has finally arrived, here, in the Contamined Skate Shop. 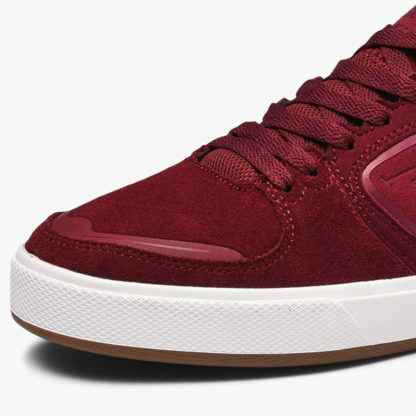 EMERICA REYNOLDS G6 has been completely revolutionized, so click on the photos to check every updated and well-kept detail, with lead designer Emerica Paul Kwon. Paul worked directly with the same Boss to stratify the new technology and fine-tune every aspect of the new EMERICA REYNOLDS G6. The new EMERICA REYNOLDS G6 shoe uses a unique process to provide support without sacrificing that feeling of sensitivity on the board. 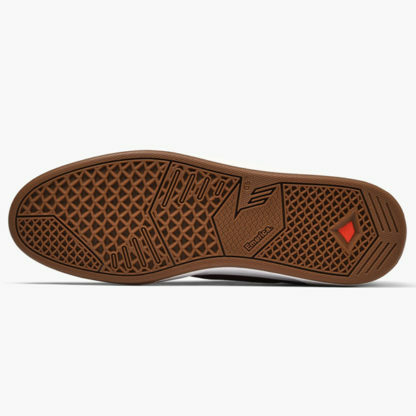 It features a domed construction with a pressed polyurethane midsole. The pouring process avoids the compression of the foam which allows it to offer greater flexibility while maintaining superior impact protection. 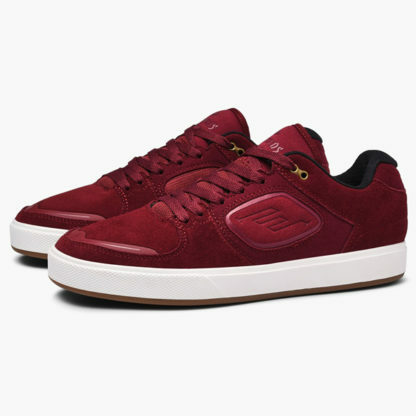 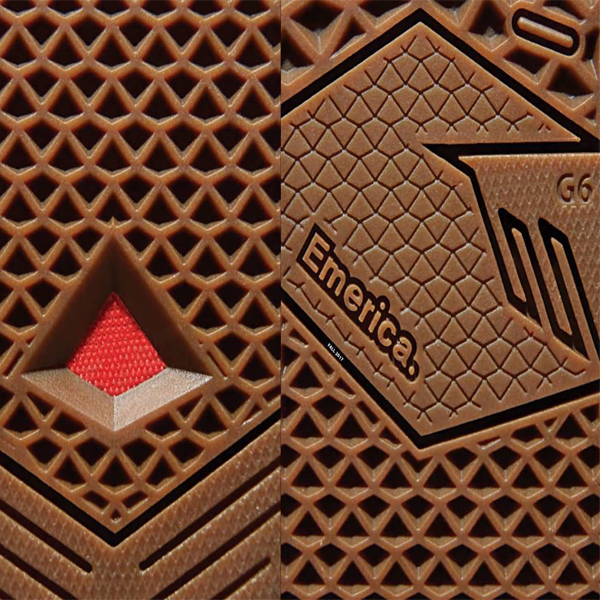 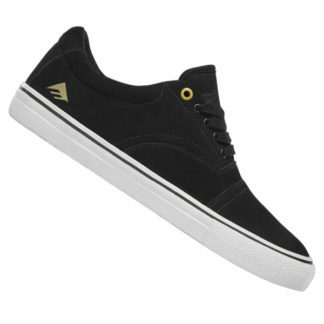 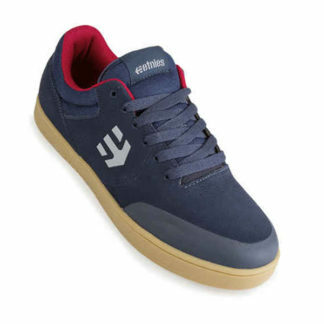 EMERICA REYNOLDS G6 is also a skate shoe designed for reliable durability. 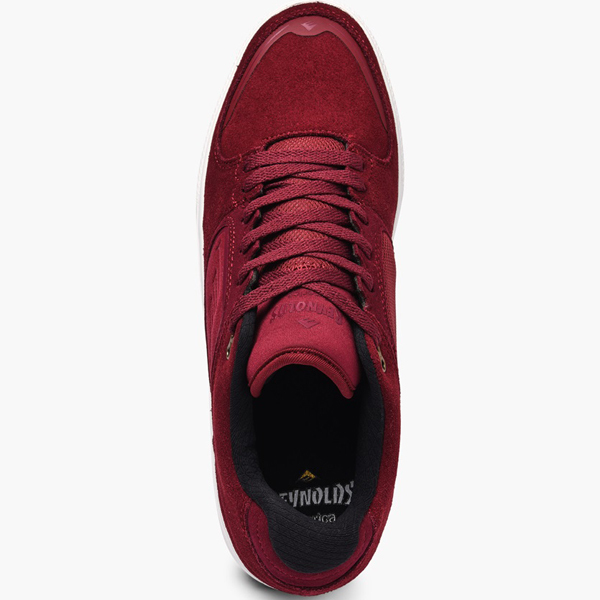 The three-piece tip made up of a complete suede toe, under a thermosealed plastic toe with an additional double suede stitched toe underneath. 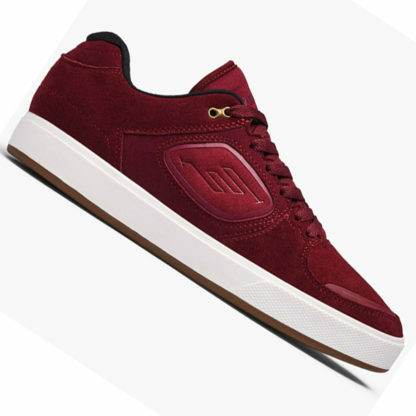 All three layers are welded together and extend under the rubber, to prevent separation and explosions by increasing the resistance of the shoe. 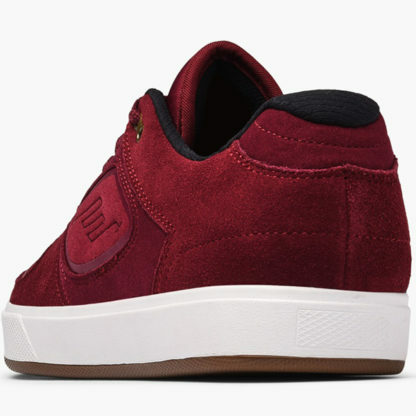 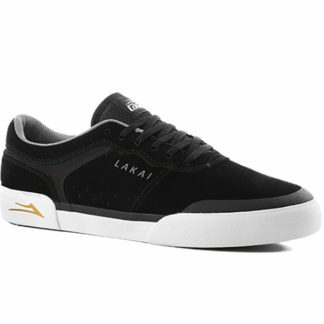 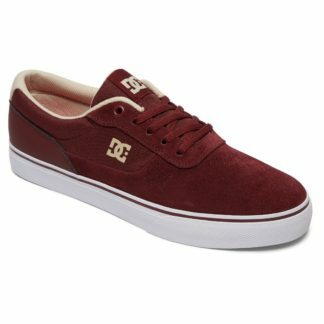 To ensure that all bases are covered, the additional layer of suede and heat-sealed material also covers the ollie area. 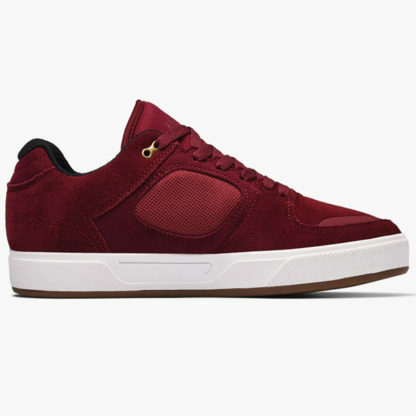 Finally these new EMERICA REYNOLDS G6, have added some comfortable neoprene straps for the tongue and a thin but comfortable tongue to make the shoe much more wearable. 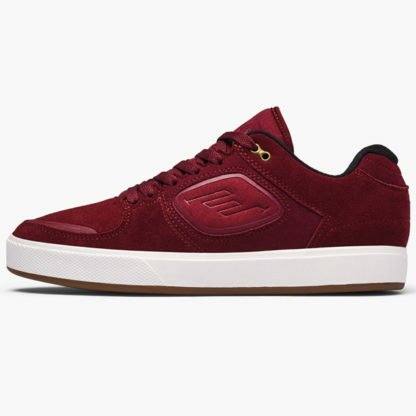 The EMERICA REYNOLDS G6 shoe is full of technology and built like a tank but manages to look like a slim version like the first classic models of the Boss Andrew Reynolds.